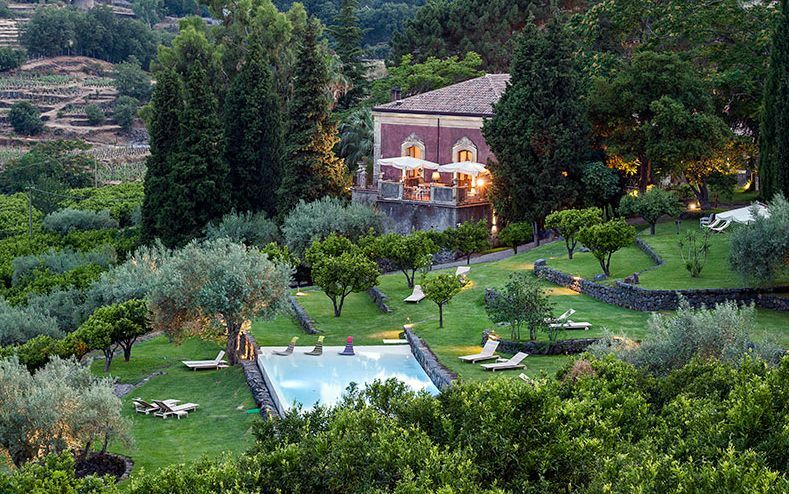 Take over the entire hotel for your party of friends, or your special celebration or simply to gather the whole family in a period everybody lives all over the map. 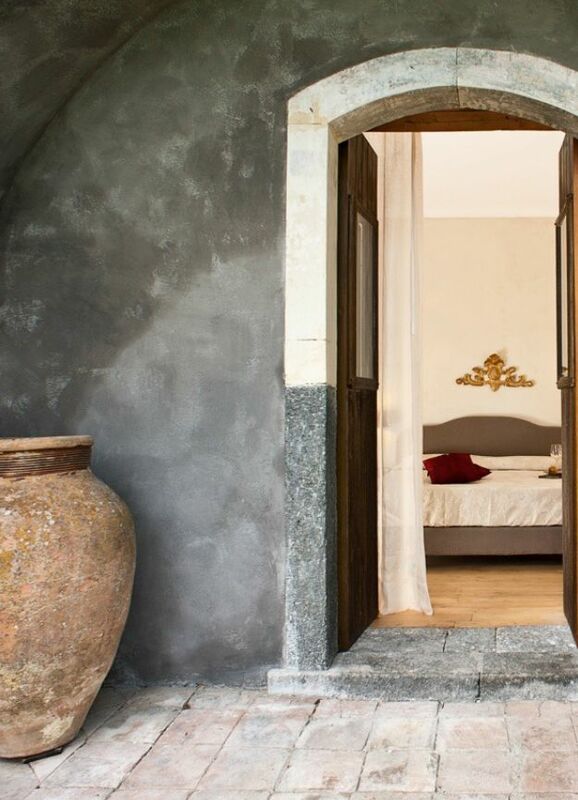 We handpicked a few small hotels just perfect to be hired for your private and exclusive use, offering guests absolute intimacy and privacy, like at home, combined with the facilities and services of the hotel. 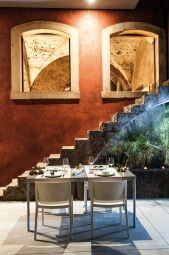 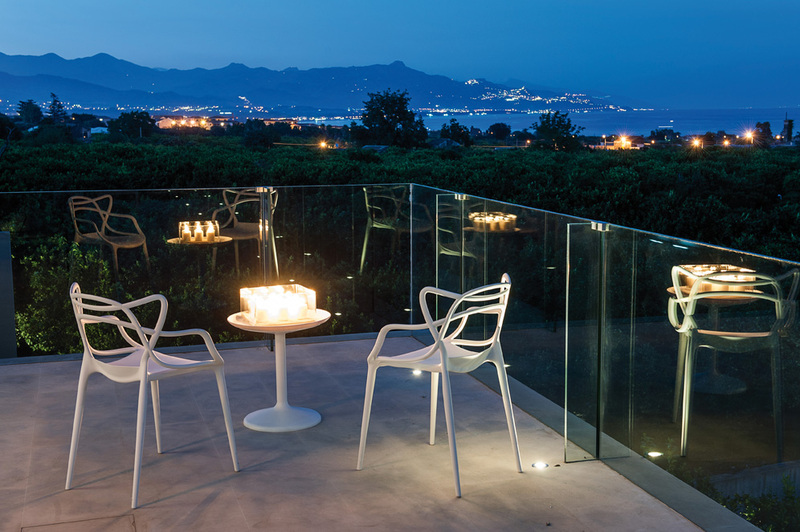 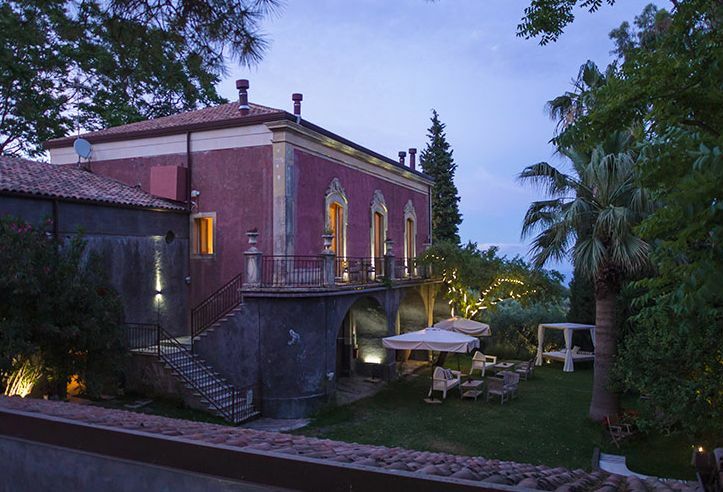 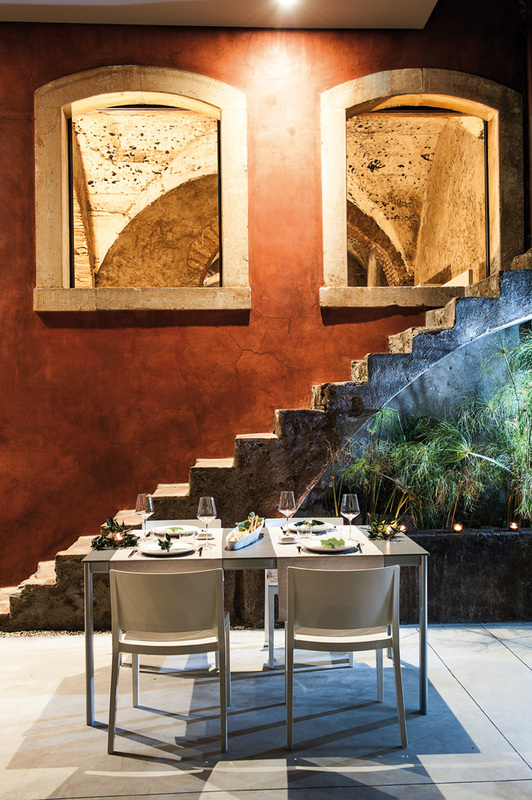 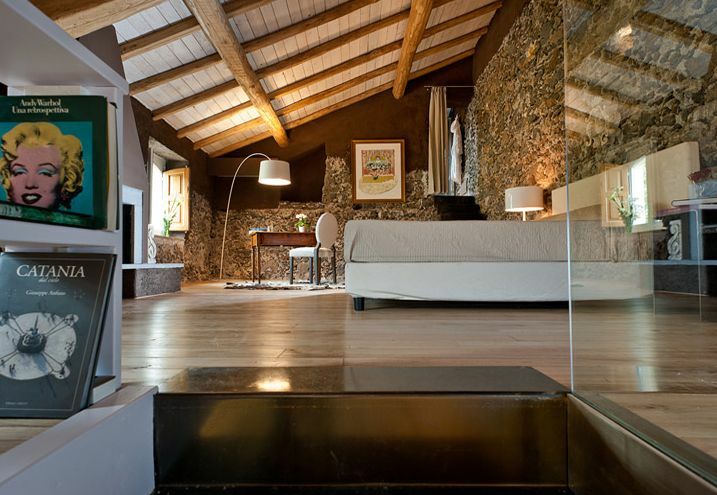 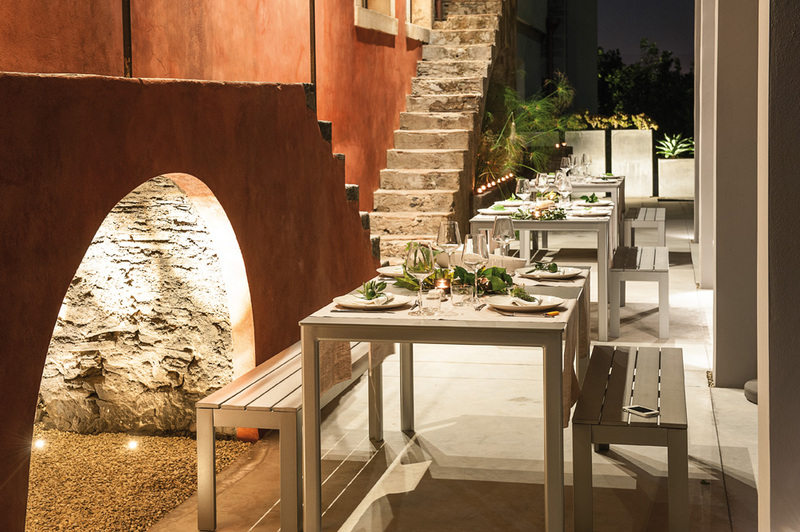 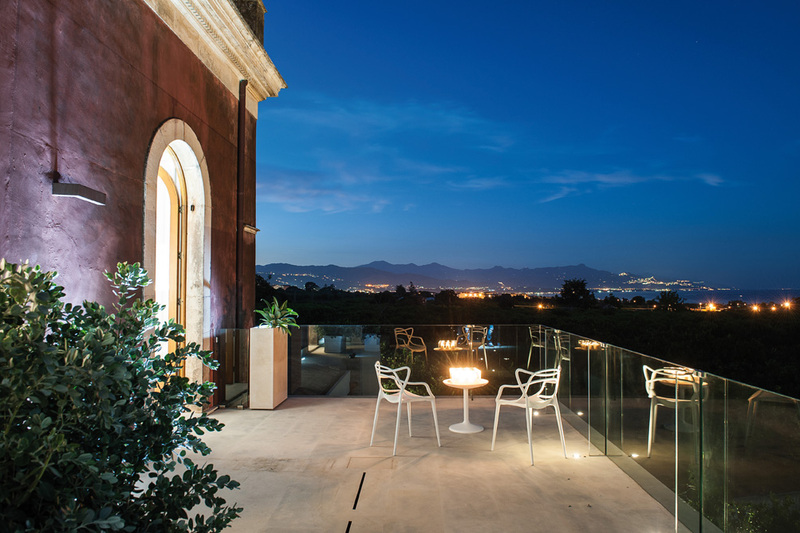 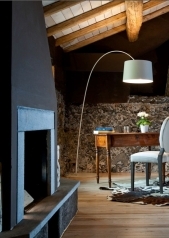 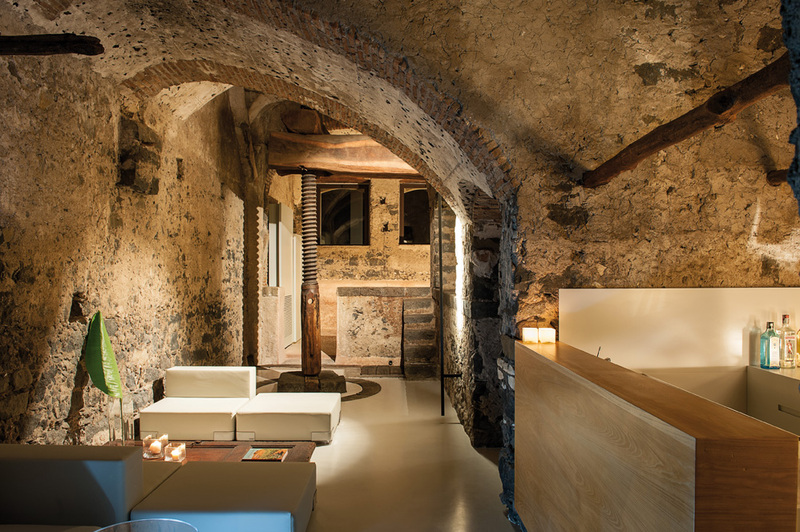 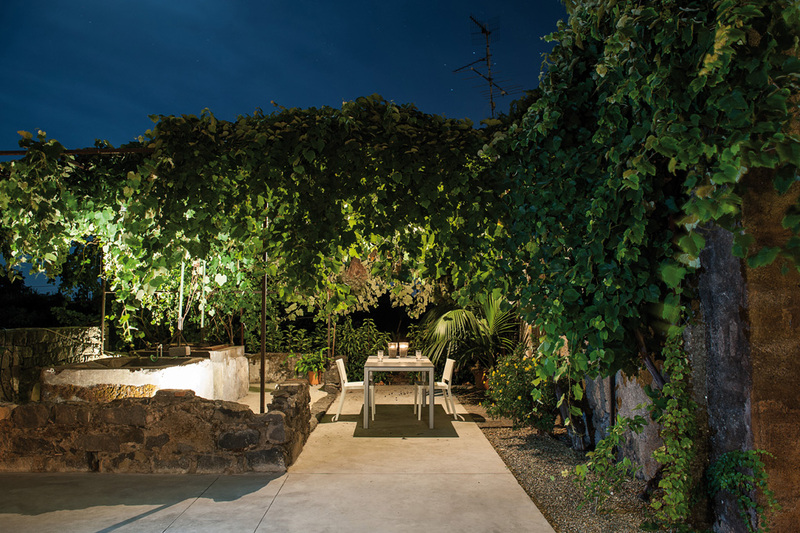 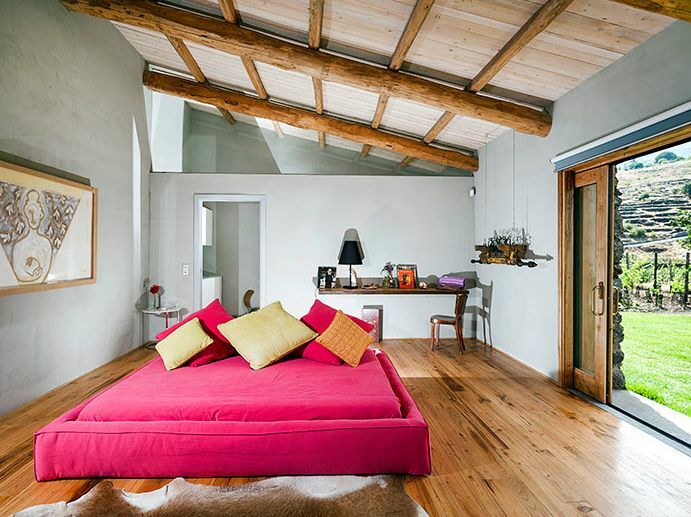 Tenuta - Set in an estate at the feet of Mount Etna, this Sicilian retreat is a small and discreet hotel, a refuge from the hustle and bustle of life, a gem of understated and authentic elegance. 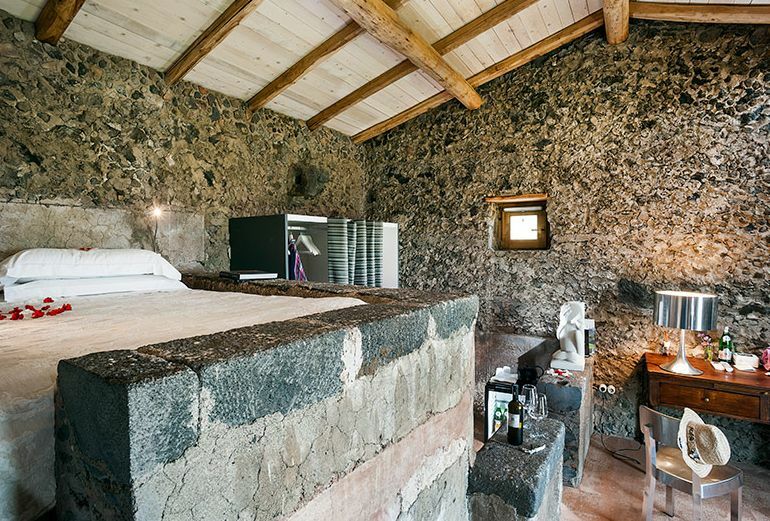 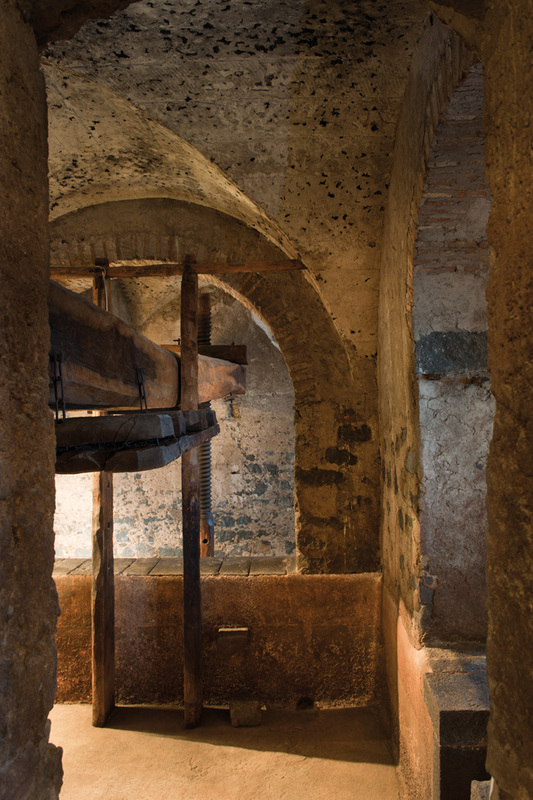 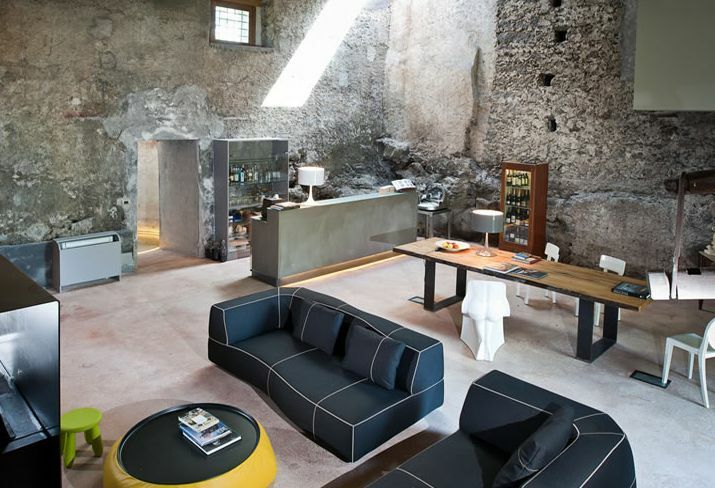 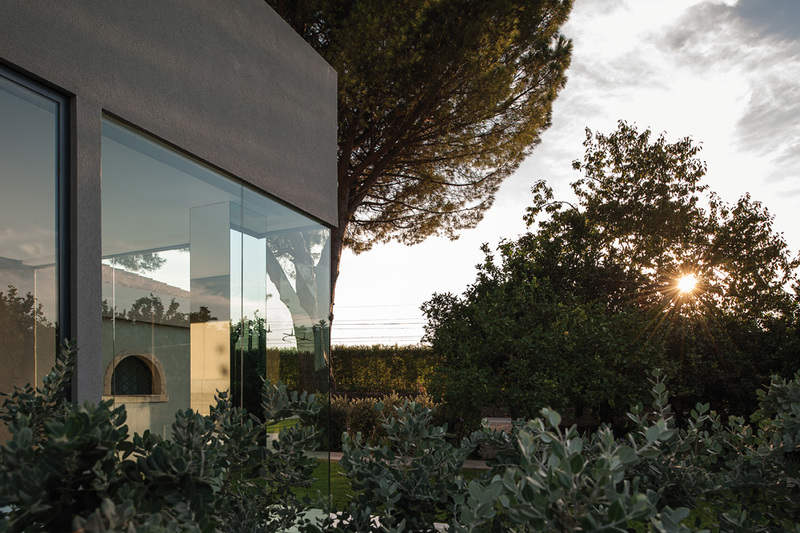 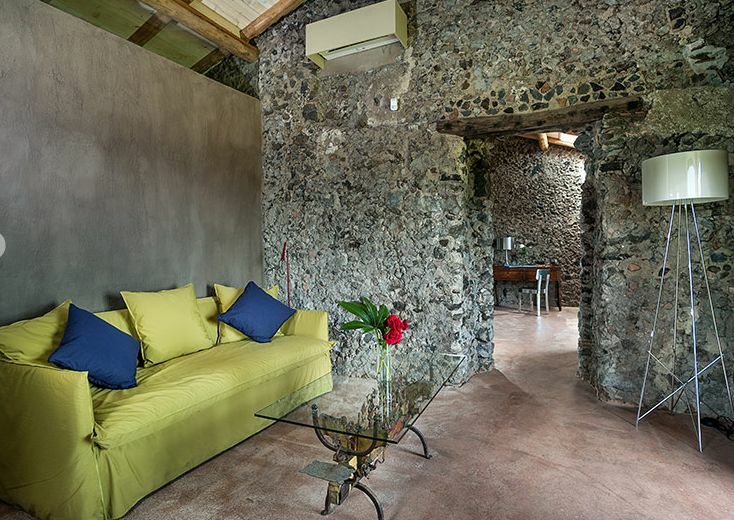 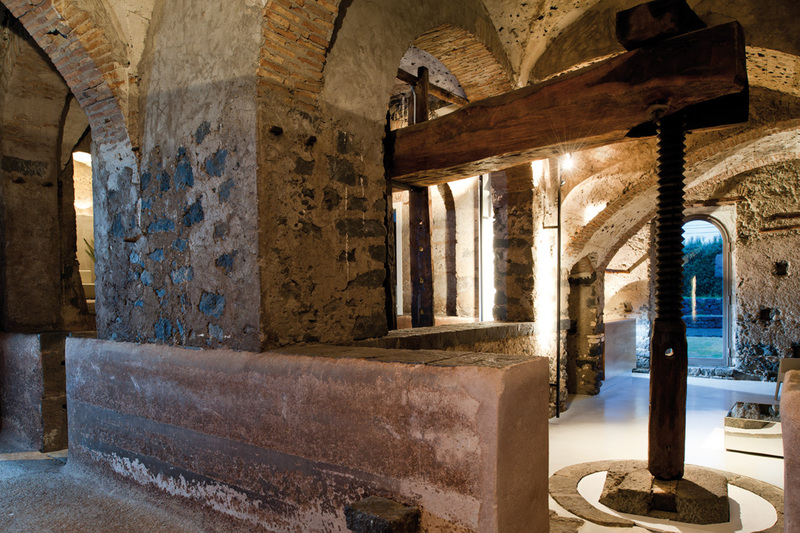 Palmento - 11 acres of orange groves, an old palmento wine press, a manor house with huge chestnut windows, lava stone floor and a restaurant housed in the tank once used to ferment wine. 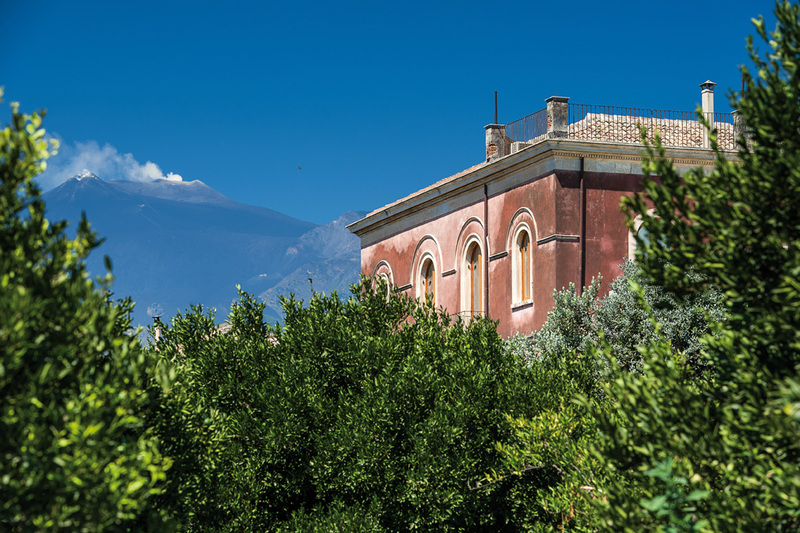 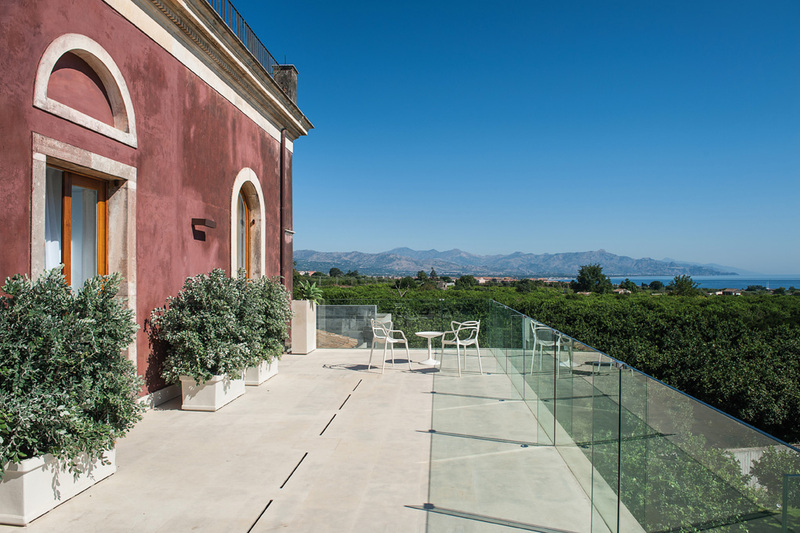 A boutique country hotel with the swimming pool in the orange grove and an extraordinary view on Mount Etna and the Ionian Sea. 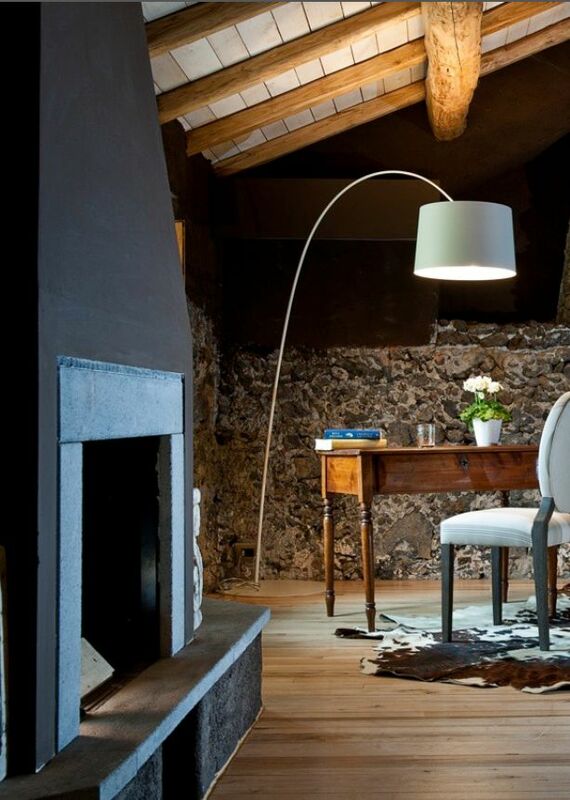 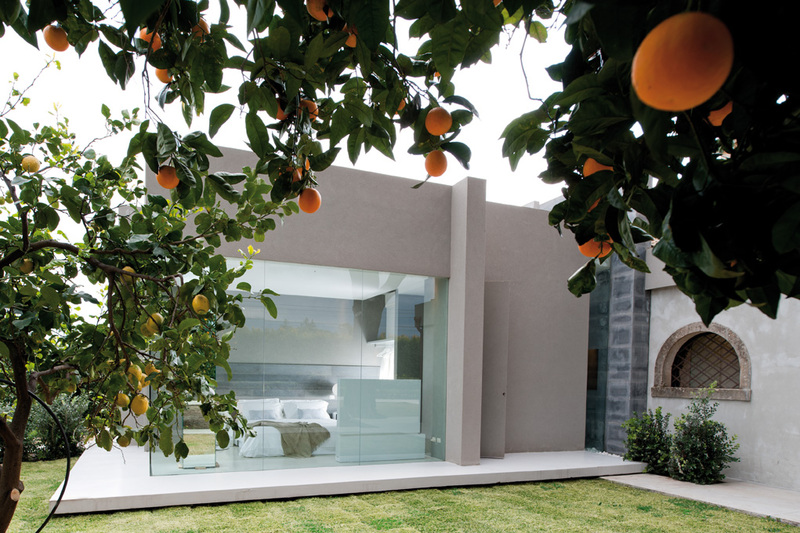 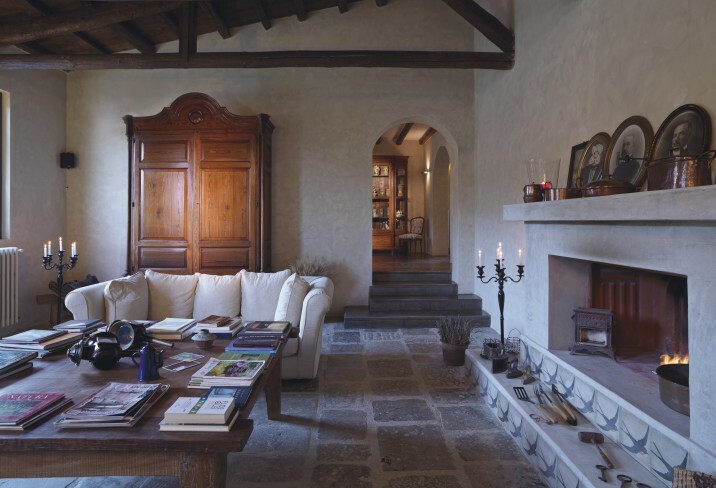 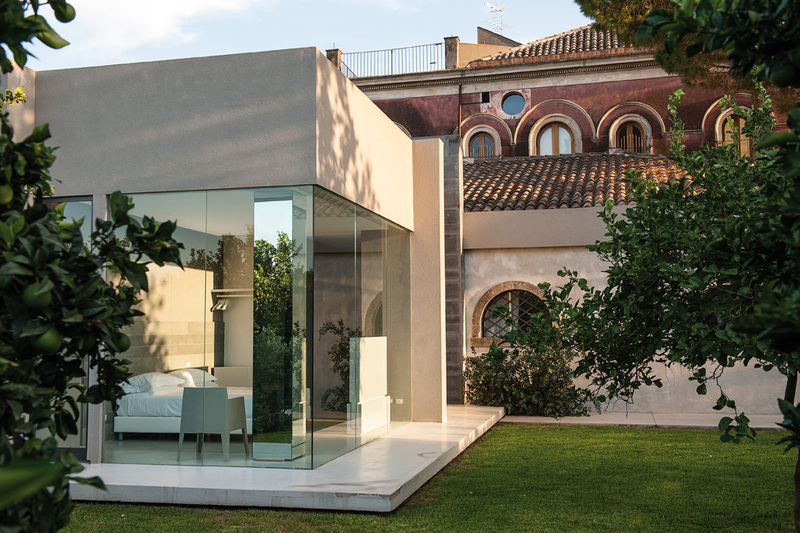 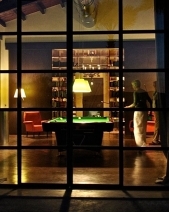 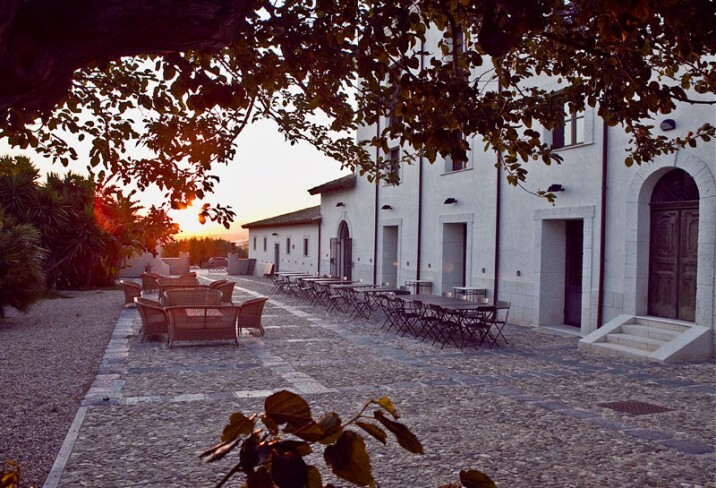 Casale - A refined country house, set in a garden of palm trees and furnished with the original furniture of the house. 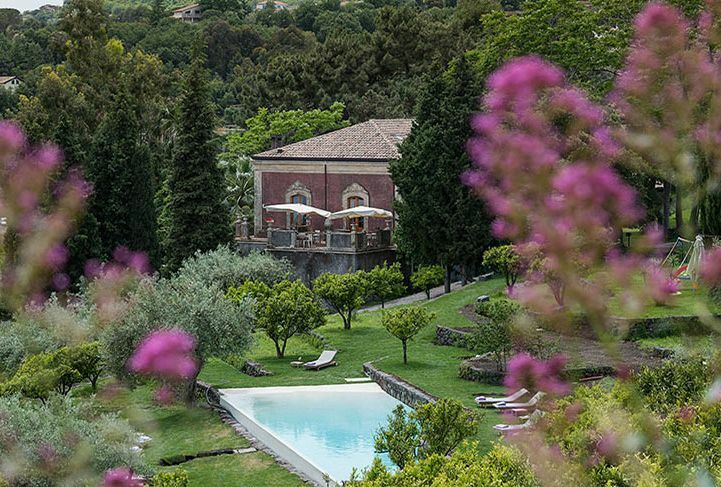 The “gebbia”, once used as irrigation tank, was restored to become an infinity pool looking down over the olive grove.